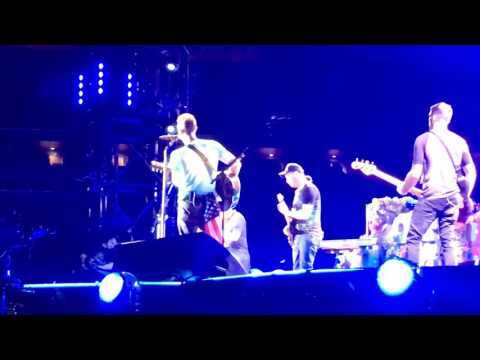 When Chris Martin’s son asked his dad to play a song from Back to the Future, both of their favourite movies, during one of Coldplay’s at New Jersey’s MetLife Stadium, there was only one person who could help him: Michael J. Fox. 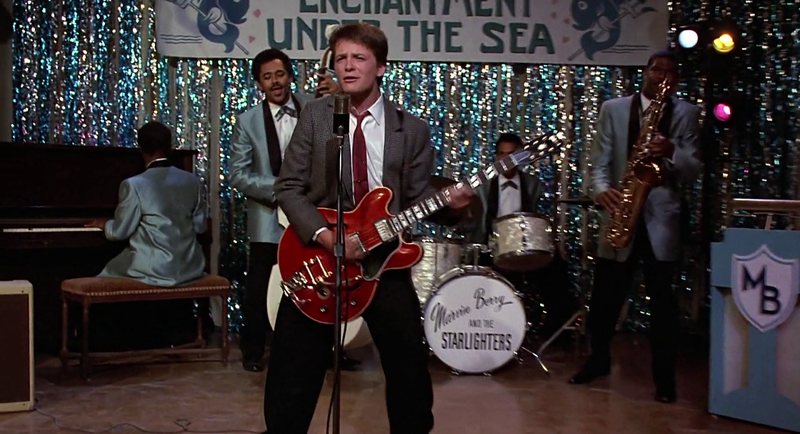 The actor, rocking the guitar, and the band performed Earth Angel, from the iconic Enchantment Under the Sea Dance, before diving straight into Johnny B. Goode in front of an ecstatic crowd. This isn’t the first time Martin and Fox have been on stage together, performing at a benefit show for the Michael J. Fox Foundation for Parkinson’s Research in 2013.